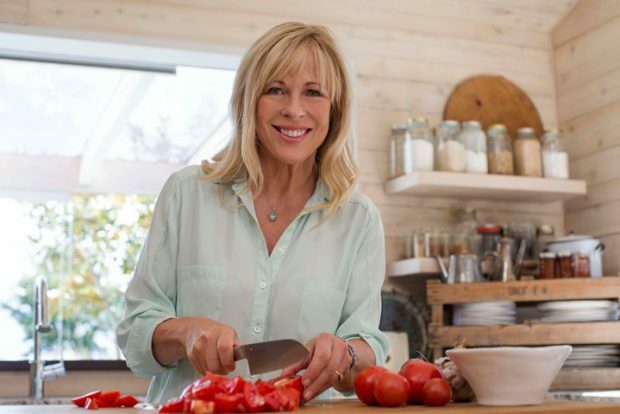 See Celebrity Chef Annabel Langbein at the Food Show. The Food Show is New Zealand’s largest once-a-year foodie affair. It’s your destination to stock up on the best food, drink, and kitchen equipment and learn how to cook like a star at home. Whether you love to cook, or simply just love to eat – The Wellington Food Show is the event for you! It’s set to expand your taste buds and reinvigorate your passion for food. Sample new flavours from over 180 exhibitors and grab show-only deals you can’t get anywhere else. Don’t miss out on an opportunity to meet experts in health and drinks (life’s all about balance, right?). Visit cooks at the Ceres Organics Healthy Hub Kitchen who’ll introduce you to a fabulous array of healthy ingredients and recipes to help you flourish with nutritious goodness. Fancy becoming a connoisseur in Sauvignon Blanc? The Brandhouse Drinks Masterclass will explain what makes Malborough’s Sauv so unique, as well as helping you discover why craft beer is conquering the world. Hungry? Thirsty? You’ve come to the right place! Head along to Brewer’s Lane, Countdown’s Fresh Market, Huntley & Palmers Cheese Alley, Artisan Village, The Healthy Hub and New New New Street Food Alley, for a wide selection of ingredients and fantastic delicacies, as well as hot street eats to keep you energised as you explore. If you’re still struggling for inspiration and want to learn from the best in the business, you can be sure to pick up a thing or two from live cooking demonstrations at the NEFF Cooking Theatre. Prepare to be impressed by returning Celebrity Chef Annabel Langbein, Australia’s clean-living cook Luke Hines, Annabelle ‘The Cuddly Cook’ White, Masterchef judge Simon Gault and Maori culinary specialist Monique Fiso. If you’re passionate about food and drink and like to get creative in the kitchen – The Food Show is your one stop destination!